Think that brush clearing is only something used on huge industrial stretches? Guess again. Here in Connecticut, we love our large residential yards and commercial properties. However, more acreage almost always means more maintenance, especially if you own a lot with several trees, shrubs, and plants. No matter what the size of your lawn, accumulated branches, leaves, twigs, and other debris can have a severe impact on the look and functionality of your property. Worse yet, successfully eliminating these organic piles can prove extremely time-consuming. Stop playing catch up with your brush piles. Partner with Colonel Landscaping for professional brush clearing services. Yes, a tree-lined yard is lovely. However, allowing trees and shrubs to grow too close together, or in the wrong space, not only looks messy, but it can also actually impact your home or business value. The Colonel Landscaping team thoroughly eliminates unsightly piles to instantly boost visual impact. Our clients are often amazed at how much space they were wasting with fallen tree limbs, branches, and leaves. We remove unwanted brush to increase functional areas throughout your yard. Colonel Landscaping can even help design land and hardscapes to help you maximize overall use of all your newfound exterior space. Unmaintained brushy areas on your residential or commercial property can quickly become unwieldy and time-consuming. Colonel Landscaping offers routine brush clearing to keep your land well maintained at all times. Here in Connecticut, piles of brush, branches, and weeds can attract a wide range of indigenous creatures like flees, ticks, snakes, rodents, and even deer. These critters not only make a mess throughout the property, but they can also pose a serious health risk to you and your loved ones. 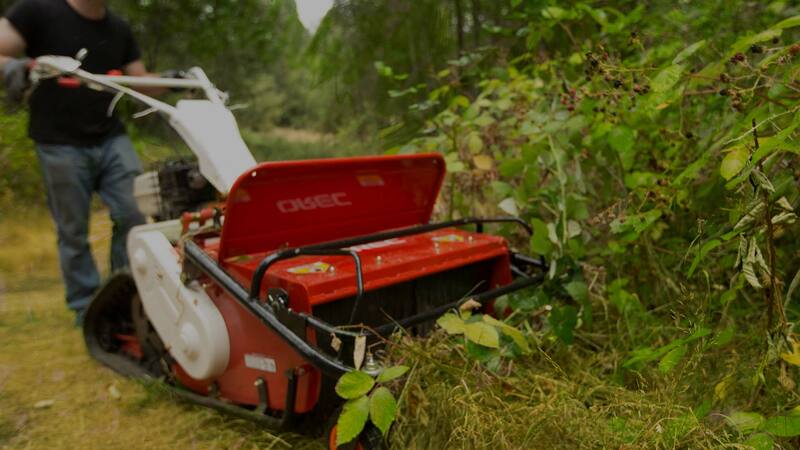 Professionally clearing brush away can play a vital role in keeping everyone in your yard safe. Colonel Landscaping's team will partner with you throughout the process to determine the best brush clearing methods for your property. Our customized removal approach, coupled with our state-of-the-art equipment and machinery, means we'll complete your project safely, efficiently, and quickly. 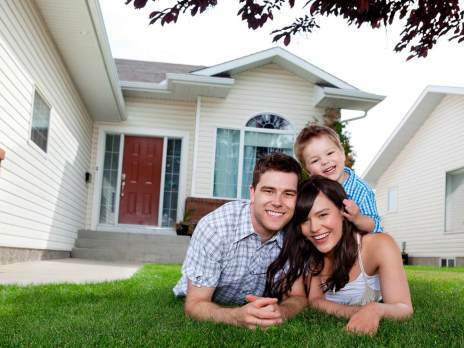 Most importantly, at Colonel Landscaping we also make the environment a top priority with all of our services. Our eco-conscious strategies and solutions minimize soil disturbance and overall environmental impact. That's what makes us one of the top brush removal companies around. Stop letting brush, branches, and debris impede enjoyment of your commercial or residential yard. Contact the team at Colonel Landscaping today to speak with one of our landscape professionals and schedule your no-risk property. You'll be glad you did!